Nyesom Wike Governor Wike who maintained that there is no security situation in the state to warrant the president’s visit on that guise, however said the president is welcomed to the state especially to complete some projects. “Maybe the President is coming to make sure that he will improve the fortunes of the APC that is dead in Rivers State. “Apart from Jesus Christ, we don’t know of anyone who has risen a dead thing. APC is a dead party in Rivers State. No matter how you fast and pray, it will never wake up.” Recall that Rivers State is among the listed states President Buhari has planned to tour following the recent spate of killings. Other states are Benue, Taraba and Plateau. 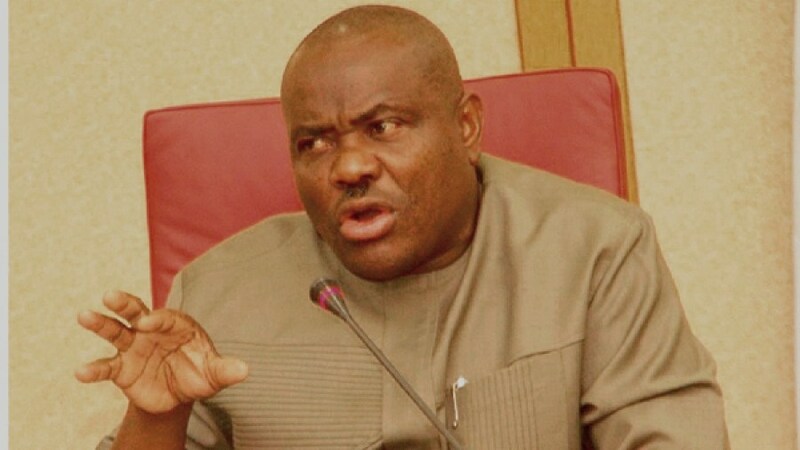 However, Governor Wike urged the Rivers people not to be bordered that President Buhari is visiting the state. According to him, “Let nobody bother his or herself that the President is coming for security reasons. We don’t have security challenges in the state. He, however, added that President Buhari is welcomed to the state which produces the wealth that caters for the entire country, adding that President Buhari could use the opportunity to complete some projects in the state. According to him, “Since the administration has abandoned Rivers State for three years, this visit may be a blessing in disguise. The President may use the visit to complete the Port Harcourt International Airport, the neglected East-West road, the neglected seaports and the rejected Port Harcourt-Aba road”.